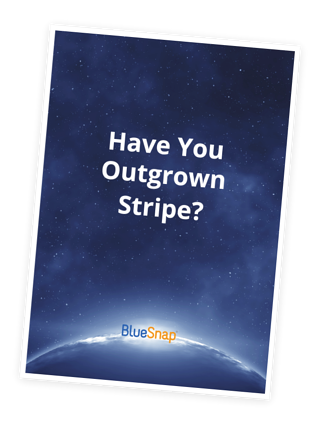 Download eBook: Have You Outgrown Stripe? Is your payment process helping (or hurting) your business as it grows? Growing businesses have more complex needs when it comes to handling payments—more sophisticated fraud detection, advanced reporting methods, and the ability to accept an increasing number of payment methods, just to name a few. That’s why the payment processor you chose for your business in its early stages may no longer be the right choice. Common payment issues faced by merchants navigating the growth stage of a business. How the right payment provider can address those issues and help your business thrive. growing pains and what you can do to fix it.